お気に入り 写真 from Esquire Magazine photoshoot? 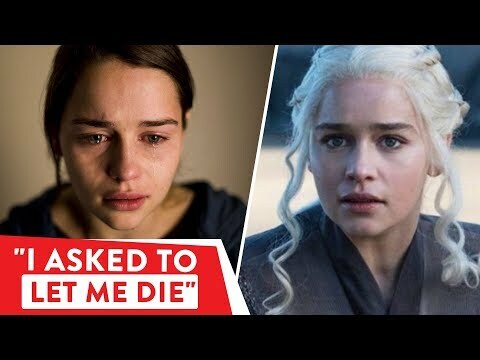 Henry Golding is about to give Emilia Clarke his ハート, 心 — but the very 次 day, will she give it away? Emilia was named one of the 'Sexiest woman alive' によって which magazine?